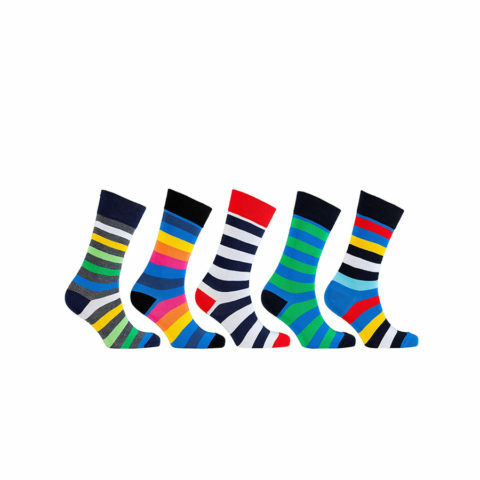 MARINO SOCKS-BEST FORMULATION. 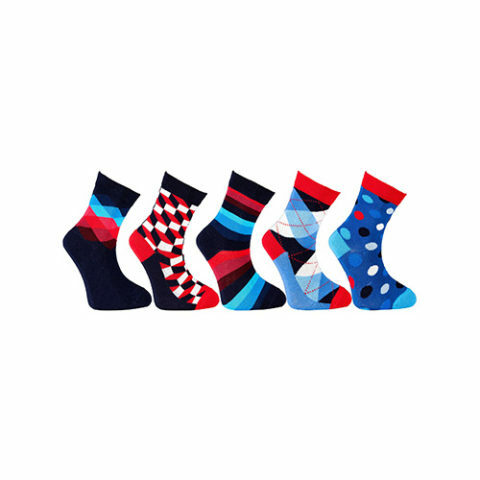 Marino socks are made with 80% Cotton 10% Nylon, 10% Spandex for an expert combination of extreme softness and superb elasticity. MOISTURE CONTROL. 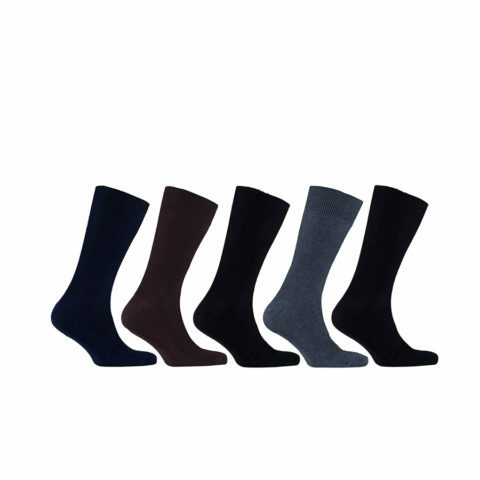 Marino’s exclusive modal cotton socks are guaranteed to keep your feet fresh and dry, perfect formulation absorbs sweats, antibacterial and prevents hyperhidrosis. 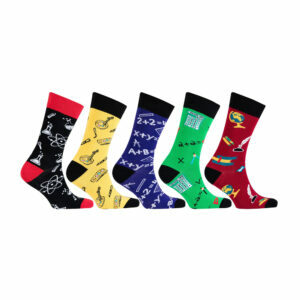 Super comfortable and extremely breathable. MACHINE WASHABLE. Wash with like colors and tumble dry medium. Practical and easy care. HIGHLY CLASSY AND VERSATILE. Marino specializes in fashioning the most up to date designs that portrays style and class! 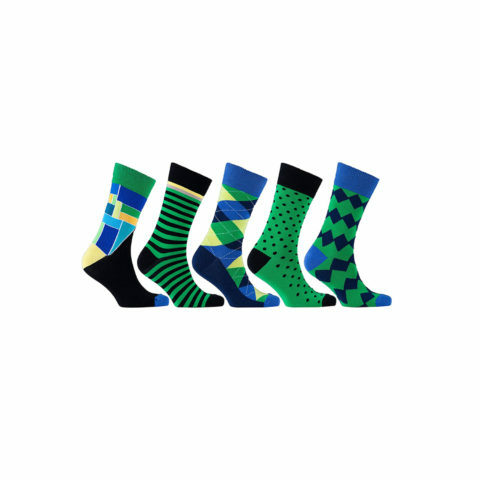 Match them up with your formal attire, and comfortable enough for every day wear. THE PERFECT GIFT PRESENTATION. 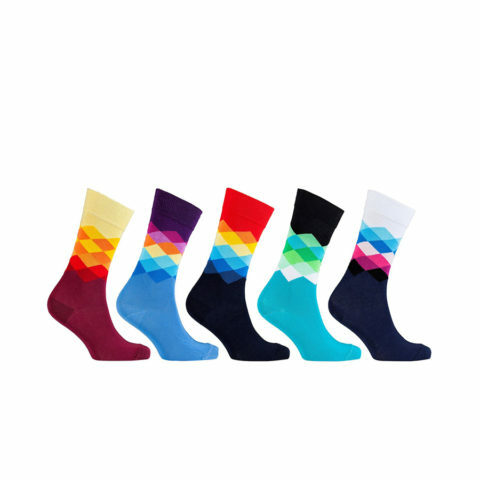 If you are looking for the perfect gift that is fashionable and meaningful? Search no more! Marino Avenue got you covered with its high-end quality gift and most beautiful, rewarding presentation! 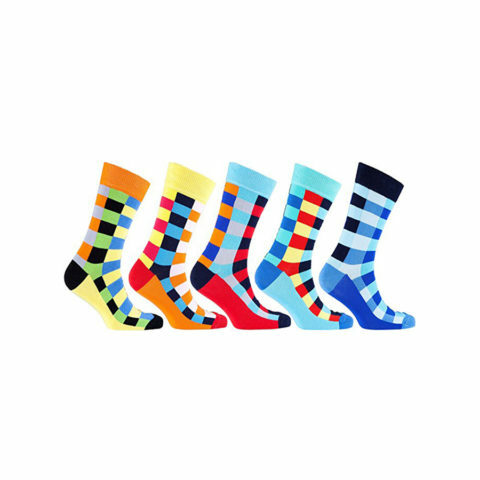 ORDER WITH EASE AND CONFIDENCE… These are the BEST SOCKS you will ever wear.